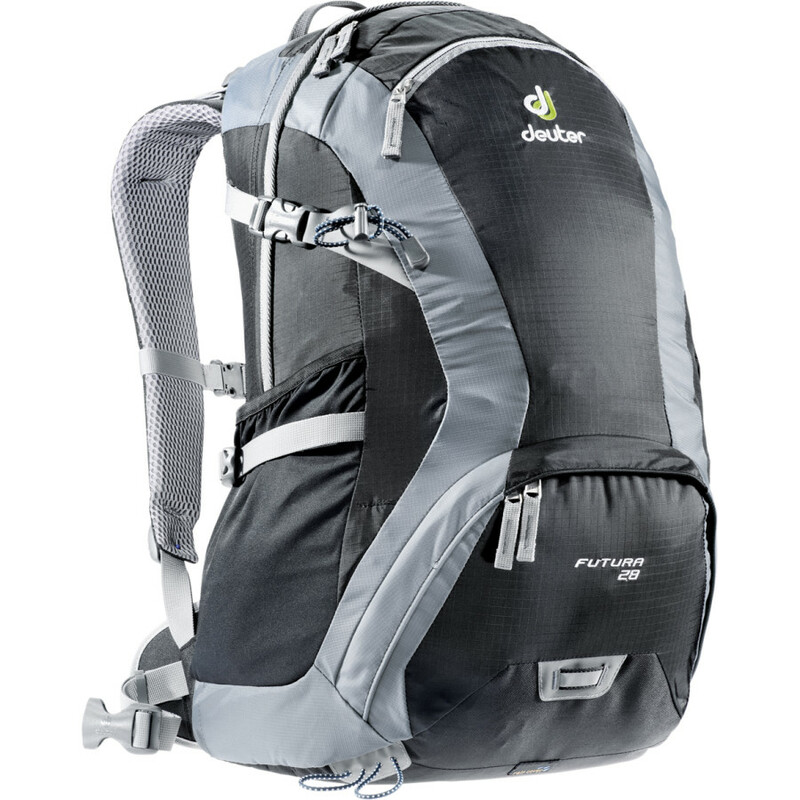 Less Than a Hundred: Deuter Futura 28 Review - Lightweight World Travel Backpack. really nice review! i especially like the photo of the bag hanging from your doorknob. do you think a 14 inch laptop can fit in this bag? I'm gone to tell my little brother, that he should also pay a visit this website on regular basis to take updated from most up-to-date gossip.